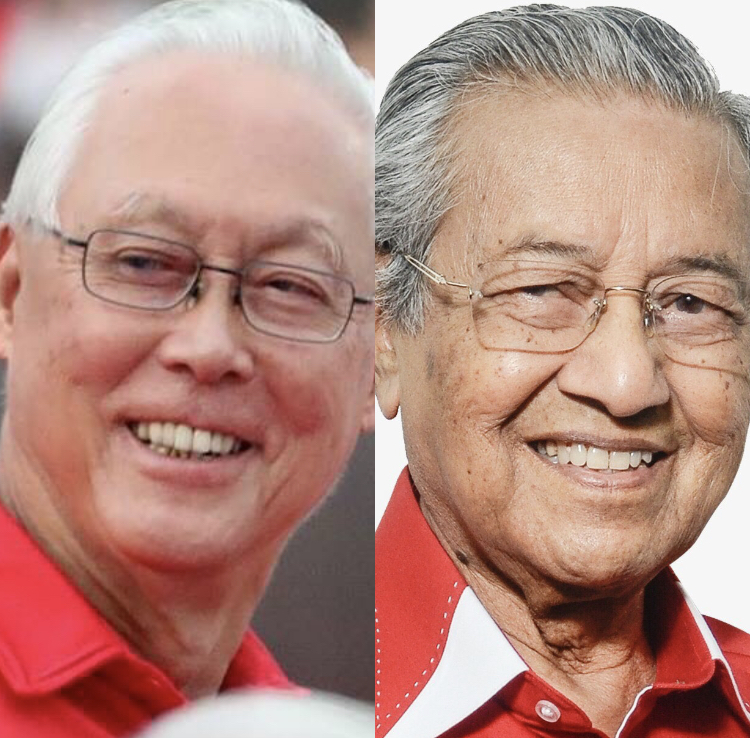 In a post on his Facebook account on March 21, the former Prime Minister acknowledged what Dr Mahathir had said earlier this week, even saying that the “cost-benefits” of building such bridges need to be examined. The reason for this, he wrote, is that Malaysians and Singaporeans are not as close as they used to be, and future generations may even be further apart from each other. ESM Goh said he believes in strong and close ties between Singapore and Malaysia, simply because the two counties will always be neighbors. The News Straits Times reports that Dr Mahathir’s had said on Tuesday, March 19, at a question-and-answer portion during the Invest Malaysia 2019 event, that at least three to four bridges between the two countries are needed to ensure smooth traffic flow. But he added that Singapore is not in favor of building additional bridges. According to Bermama, the reason for this is something he cannot understand. And while several other officials in Malaysia have suggested that another link between the two countries would be necessary, according to the Ministry of Foreign Affairs of Singapore, it has gotten no proposal from Malaysia for building a new bridge. At present, there are two links connecting the countries—the Tuas Second Link and the Causeway. Dr Mahathir also remarked that in contrast, a third connection is already being planned with Penang, via an underground tunnel. Traffic there is of a lesser volume than that of Malaysia and Singapore. Many netizens agreed with Emeritus Senior Minister Goh Chok Tong about the kind of bridges that must be built between Singapore and Malaysia.